The other day, I announced some exciting news! 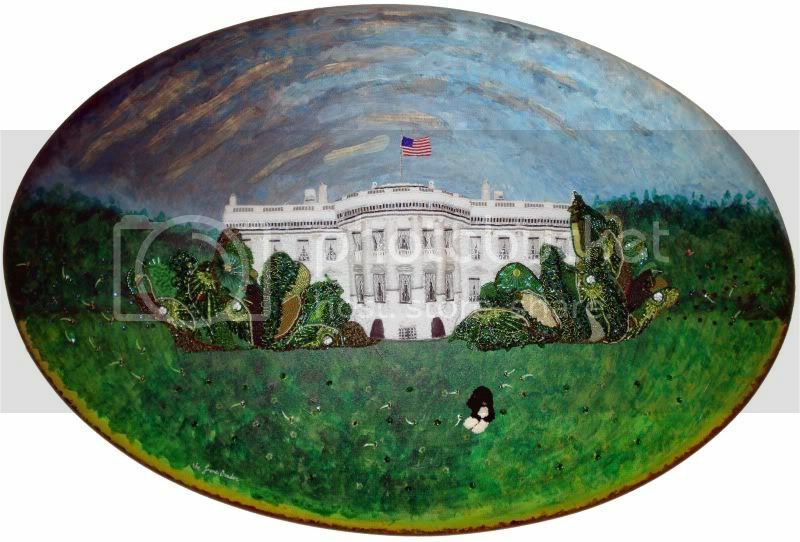 My beaded White House painting, Taken By Storm, has been juried into the Cambridge Art Association‘s Northeast Prize Show! 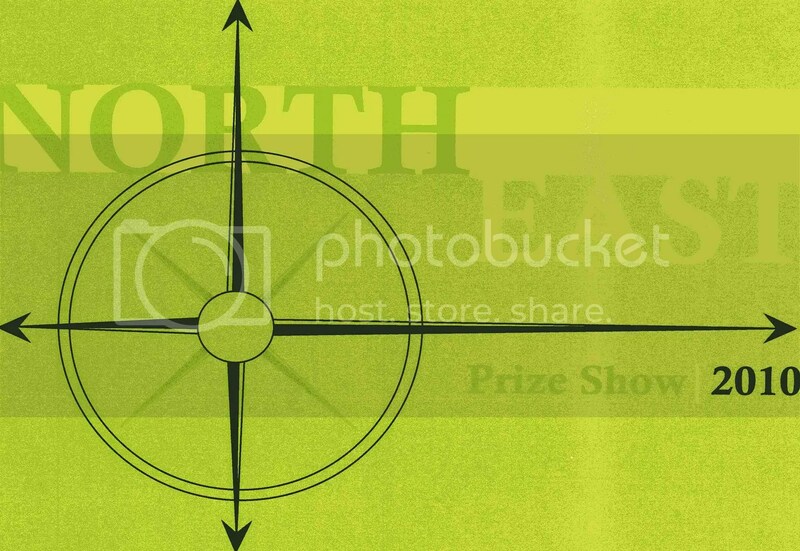 This show was juried by Cheryl Brutvan, Curator of Contemporary Art, Norton Museum of Art, Palm Beach, FL. Works in all mediums will be shown, including beadwork! If you happen to be in the Boston area sometime in the next couple of months, please stop by and take a peek! ‘Taken By Storm’. Bead embroidery on canvas. 24″ x 36″. Just a short walk from Harvard Sq. T stop! >Congrats! Quite a well deserved honor!